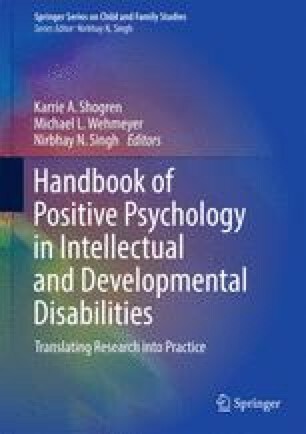 This chapter introduces Causal Agency Theory, a theoretical framework for understanding self-determination that emerged in the disability field. An overview of Causal Agency Theory is provided, and its implications for the implementation of autonomy-supportive instructional practices reviewed, with a specific focus on the Self-Determined Learning Model of Instruction and the Self-Determined Career Development Model. Research findings and practice strategies are described.